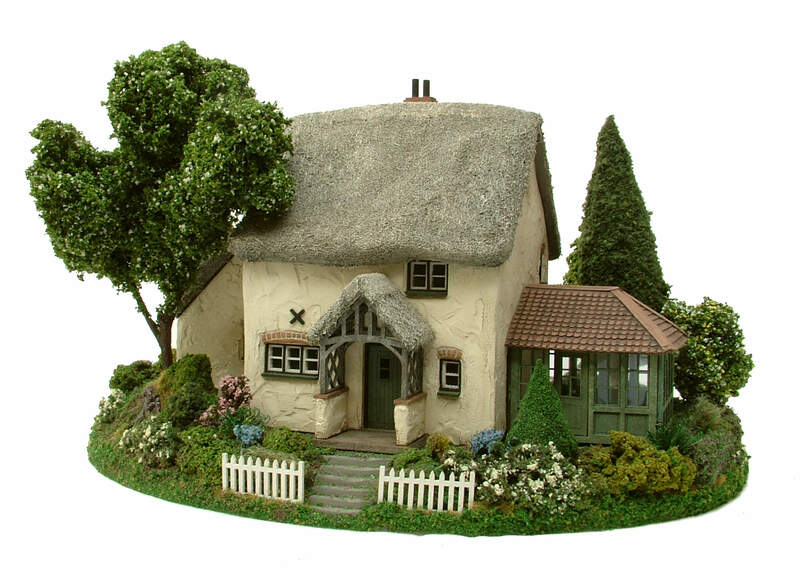 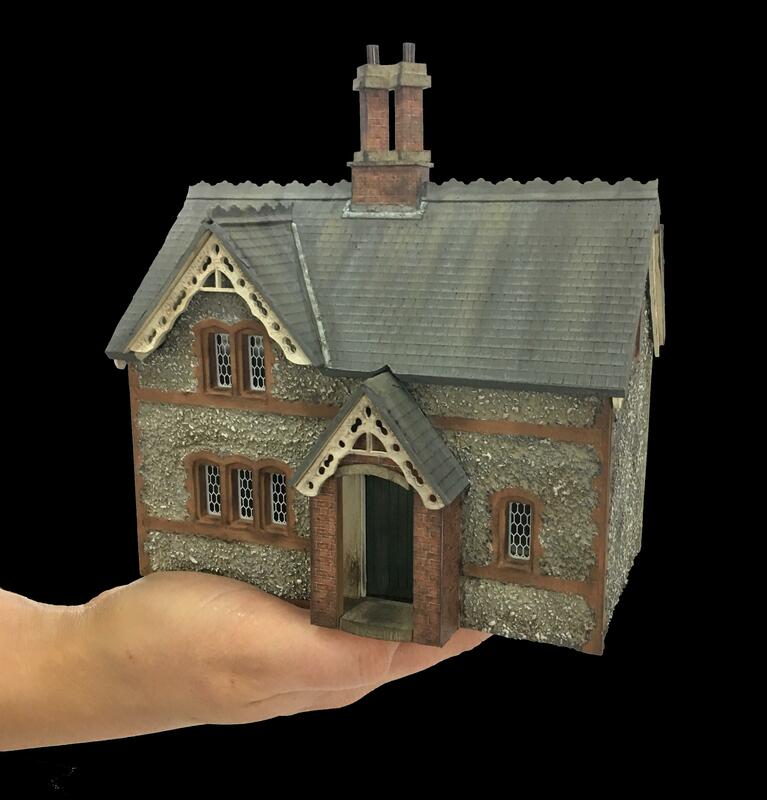 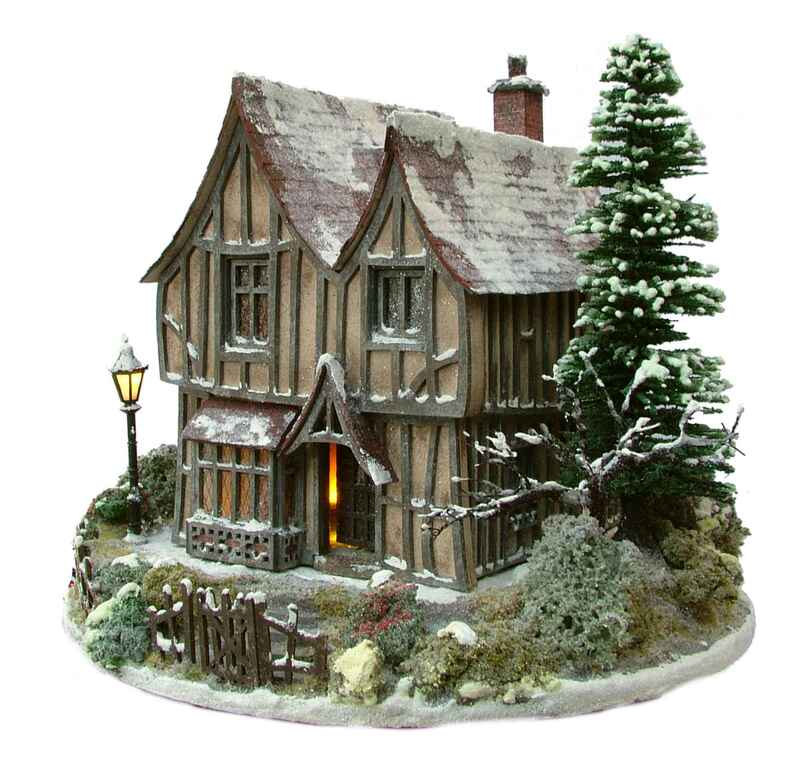 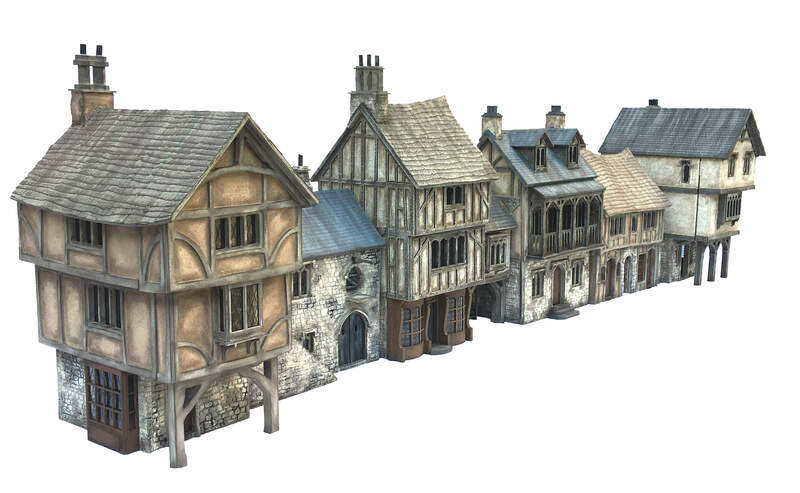 Our established online shop showcases our extensive range of dolls houses & accessories in all three of the smaller scales 1:48th, 1:24th & 1:144th; offering an unrivaled array of kits at affordable prices! 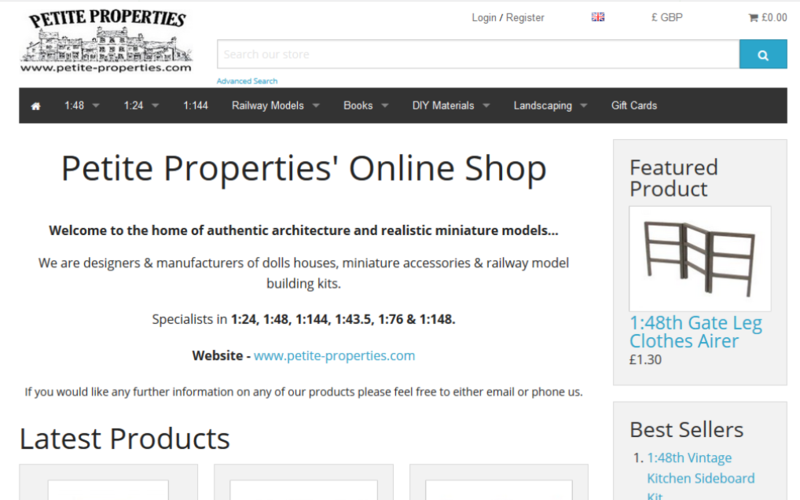 We also offer an ever expanding range of unique and affordable railway model buildings in 1:43.5th, 1:76th & 1:148th. 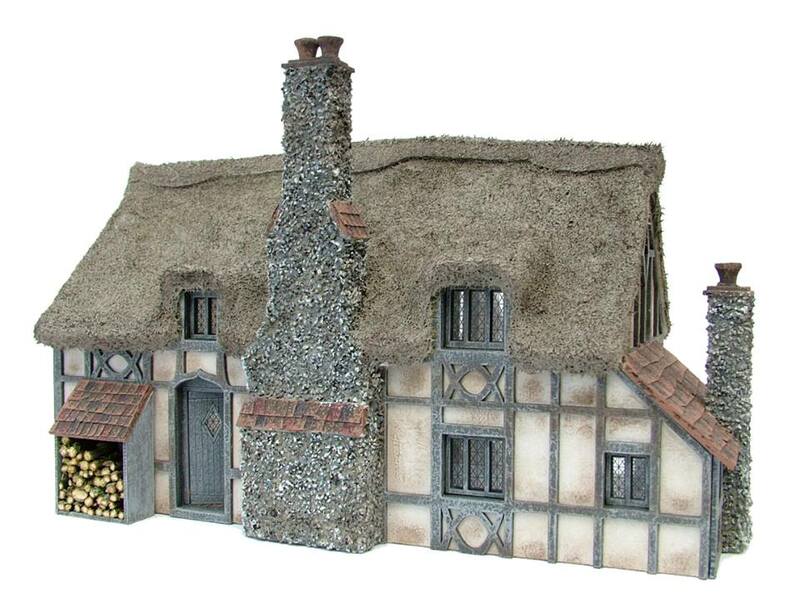 Our online shop is regularly updated with new products as they are launched. 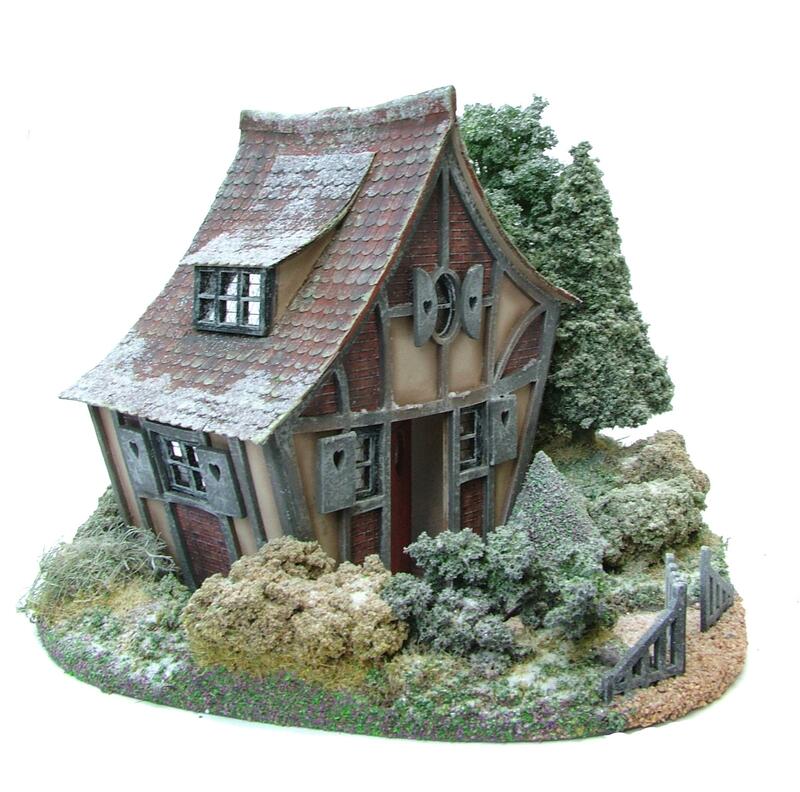 If you would prefer to speak to us directly about an order please call on 01526 328 738 during office hours.